With the exception of the models with ethernet connection, all meters and transducers with communication capabilities currently manufactured by us use a two wire, RS485 bus interface. Connection of an RS485 bus to an RS232 port on a PC for example, requires the use of a converter. An Automatic Drive Control converter is recommended for this purpose. If System Monitor or MultiView is to be used, the use of an automatic drive control converter is essential as the software does not control the hardware hand-shake pins in the PC's port. For more information go to KK Systems Ltd website. All software is provided free of charge and Multitek accepts no responsibility for the application. Multitek does not provide additional software support free of charge. MultiView V7.0 MultiView is a monitor program with a basic logging facility. For use with all Multitek transducers and meters incorporating Modbus over two wire RS485 or Modbus TCP/IP using ethernet connections. Windows 98, 2000, XP, NT, 7, 8 and 10 compatible. 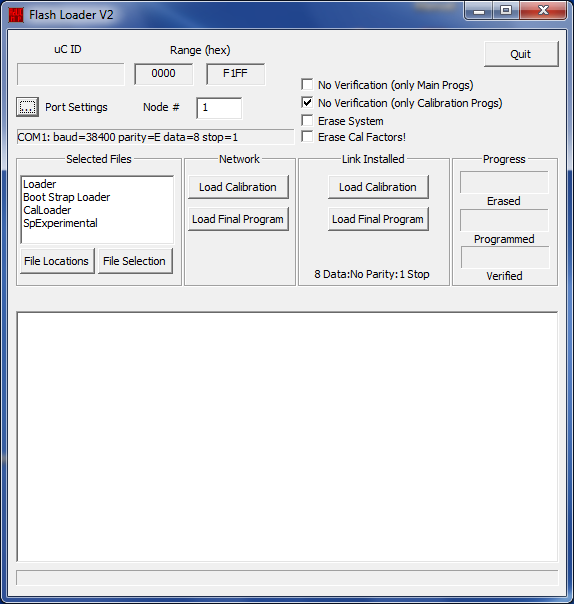 MultiLog MultiLog is a Windows application that monitors and logs the measurements taken by an M850. Up to 7200 points can be stored and displayed whilst logging or viewed historically. Sniffer Sniffer is a program that monitors the traffic on an RS485 Modbus bus. This program is an incomplete version but can still be useful. (Use Multiview V7.x) The System Monitor program (which replaces monitor95) displays all measurements, incorporates a logging facility and communicates with M80x (MultidinV3+), M81x (Multiled), M84x (MultiDigit), M550 (PowerCom), M560 (PowerSig) and the M570 (PowerRelay) units. Windows 98, 2000, XP, NT, 7 and 8 compatible. (Use Multiview V7.x) MultiView Version 5 is a monitor program with a basic logging facility.